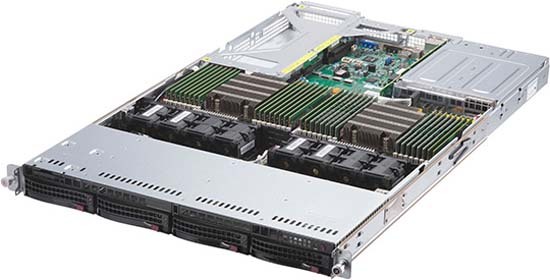 Our rackmount servers with a high RAM / memory capacity are purpose built servers for RAM intensive applications such as virtualization. 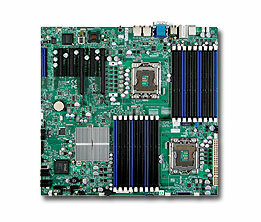 Some Servers are limited by the processor to the amount of RAM that can be suported. 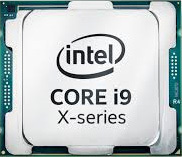 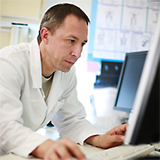 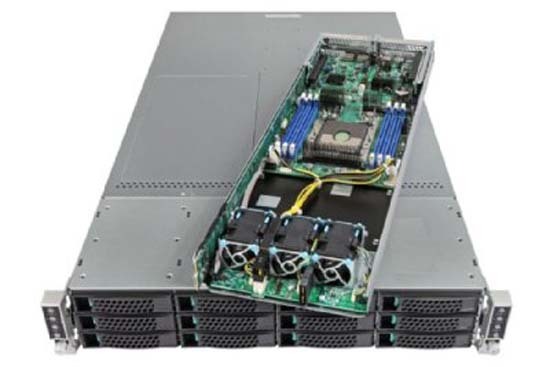 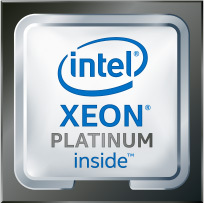 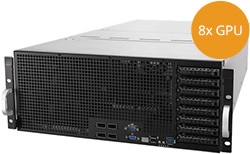 For instance the Xeon 3400 series can support a maximum of 32Gb RAM. 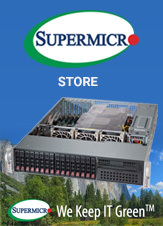 However, we do offer systems that are not listed on our Website with upto 1 TB (1 Terabyte) of RAM in a single Server. 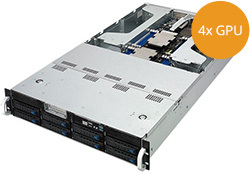 By changing the motherboard -most of our dual processors servers can support upto 288Gb RAM. 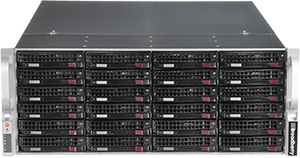 As this is an advanced feature that most servers never need to achieve, we do not always list these models on the website as standard as the cost slightly increases. 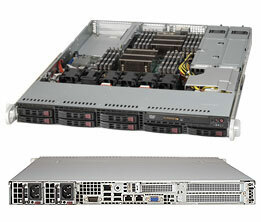 If you have High RAM Server Requirements, Please call our sales team that will be able to customise a server to meet your High RAM Requirments, and any other features you need like DC or Redundent Power, Low Power, Short Depth, Low Noise, Multiple graphics Display etc.